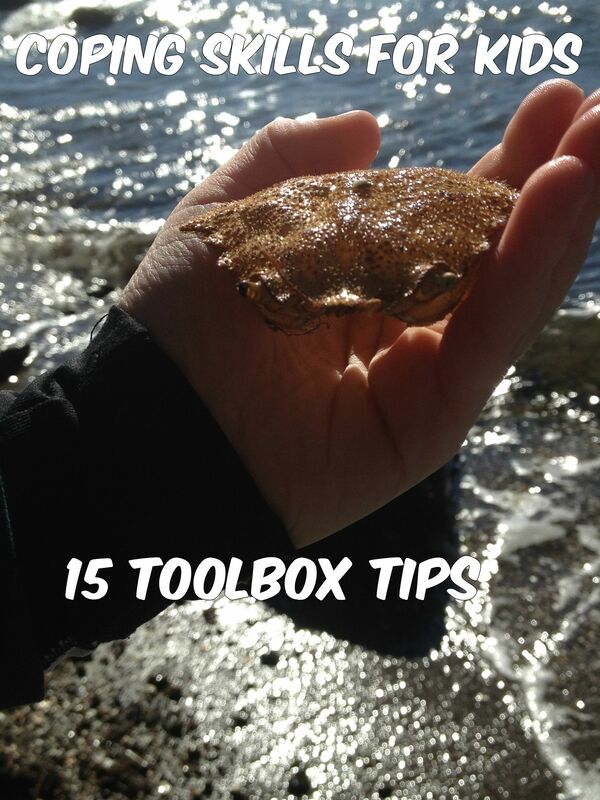 Scroll to the bottom of this post for a list of 15 toolbox tips. The manuscript for my first book is finished and in the hands of a brave group of beta readers. The working title is Chasing Cures and more information will be available soon on my book page. Before I tackle revisions based on their wonderfully detailed and encouraging feedback, I’m taking time to move my blog, Pass It On, to this new site. 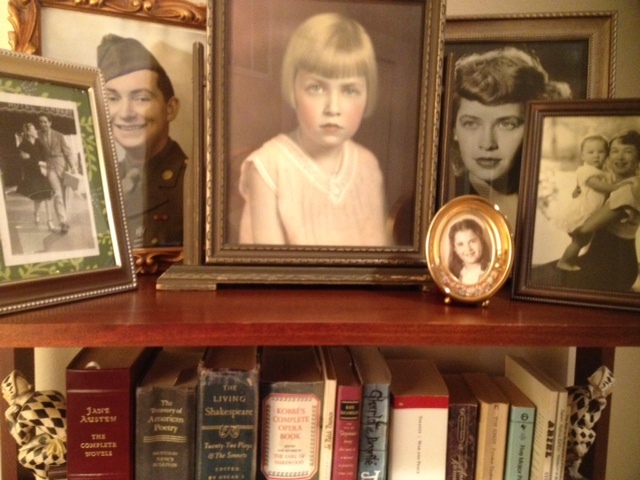 Stay tuned for old and new posts related to prevalent themes in my book: family legacy, parenting, faith, genetic predispositions, mental illness, harboring secrets, claiming truths, and relationships. I wrote my book to explore how families can navigate these issues well, with intention, despite the obstacles. Knowing what we’re genetically predisposed to can help us take preventative measures for ourselves and our children. How do we practice early intervention without projecting the fear of something that might not happen? Walking the fine line between being informed and overreacting can be confusing. As I continue to educate myself, I intend to use my favorite skill, writing, to process what I’ve learned and pass it on. I hope you will too.